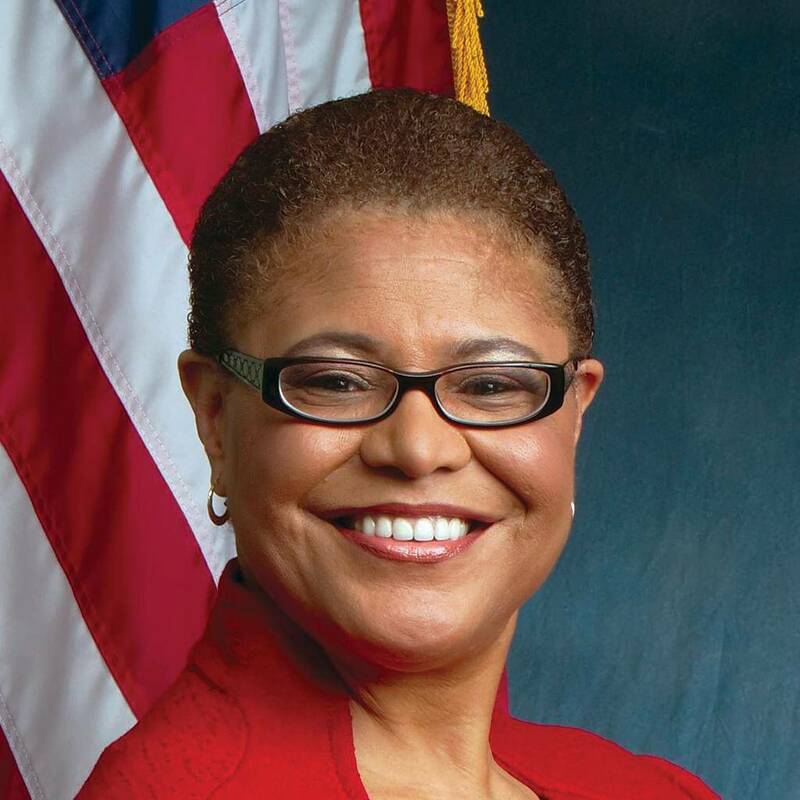 According to U. S. Rep. Karen Bass (D-Calif.), and chair of the Congressional Black Caucus, Blacks have ruefully found out under now-President Trump, to their detriment. What rights and protections have African Americans lost? 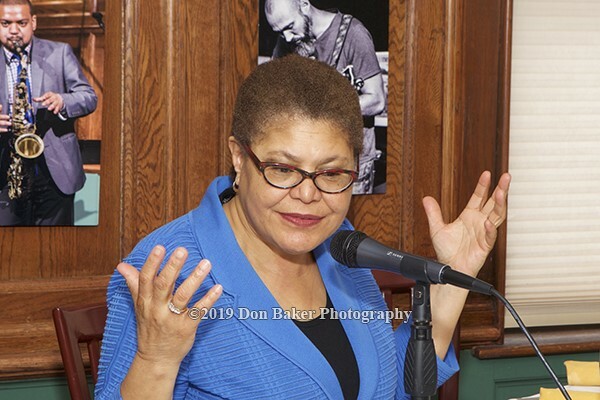 “Off the top of my head,” she said, answering a question at Sunday’s Journal-isms Roundtable from Lottie Joiner, editor of the NAACP’s Crisis magazine, “essentially, the assault on civil rights. “Almost every cabinet secretary that he appointed, he gave them a mission of destroying and dismantling this agency that they were in charge of. And most of those agencies have civil rights areas. So you’re talking about education, you’re talking about the Environmental Protection Agency, if you’re talking about Health and Human Services, if you’re talking about the Department of Justice. So it’s the elimination, or the watering down, of civil rights protections across the board. “One of the things he did right away, within a couple of weeks of being sworn in, was to reverse the consent decrees from police departments. . . . All of the voter suppression stuff that’s just been allowed to run amok. I could certainly get you more specific information, but that is a general way of looking at it. So environmental protection is huge in our communities, because you can go back to the Flint water [crisis], but loosening up regulations when it comes to the environment disproportionately impacts our neighborhoods. “For example, in Los Angeles, this might be a little different now, but a few years ago, the leading cause of death of black children was asthma,” she continued. “Asthma, why? Because they live near freeways. It was the toxins in the air. “And then when cap and trade kind of came in, which was meant to help the environment, you know that part of the way that works is, if I’m a polluter, then I put in money to allow myself to continue polluting, by buying trees someplace else. . . .
“So even in an environmentally aggressive state like California, you still have disproportionate impacts on communities of color. In the Central Valley in California, which is predominantly Latino, There’s a really high miscarriage rate. Why? Because of chemicals in the water. So when he reduces regulations in those areas, then it disproportionately impacts . . . . There is also Lana Marks, Trump’s choice for ambassador to South Africa. Bass said, “. . . Trump appointed a woman to be ambassador to South Africa, and I believe her primary reason for being there is that she is a dues-paying member of Mar-a-Lago. She is, and this is the height of insult, a white South African.